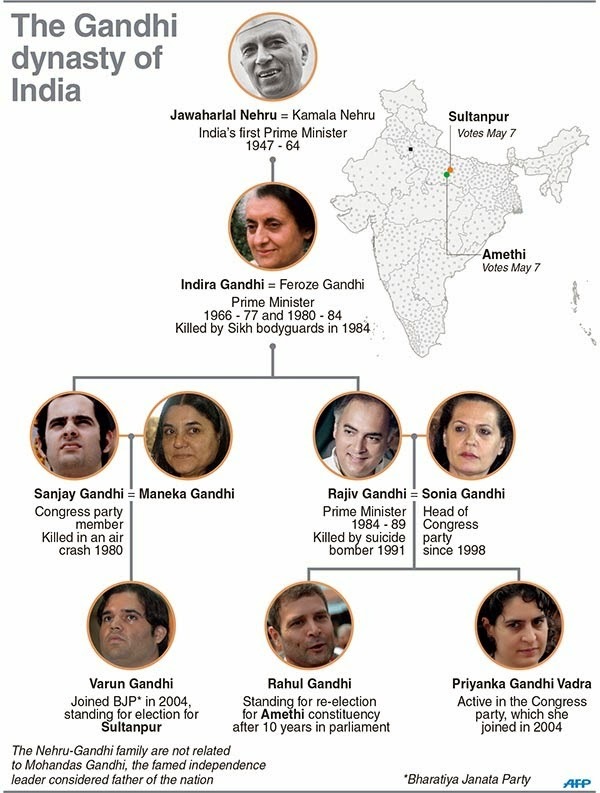 Informative infographic on the Gandhi political dynasty; from DNA. Please note that the external boundaries of India as depicted in this map are neither correct nor authentic. Sir Please publish Infographic on DMK leader Karunanidhi and family with their respective political hold. Study Abroad in Ireland is the way to the people committed to continuing their studies Ireland or in other parts of the world. The benefits of studying abroad are immense and limitless. Studying abroad is a memorial service.